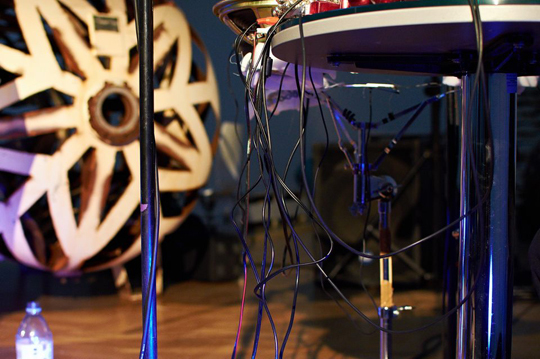 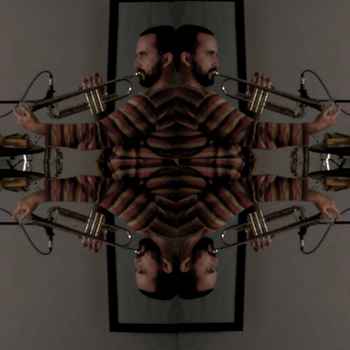 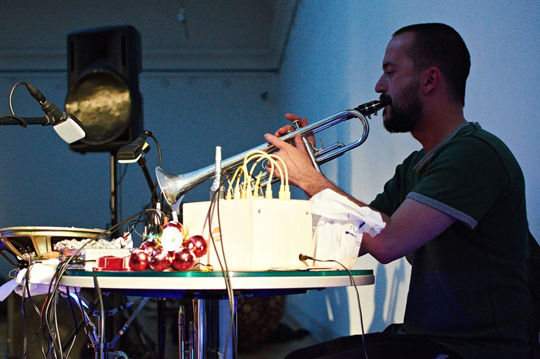 His unrelenting explorations of non-idiomatic improvisation using trumpet, clarinets, synths, diy electronics, vibrating speakers etc., made him one of the most active experimental musicians in Prague these days. 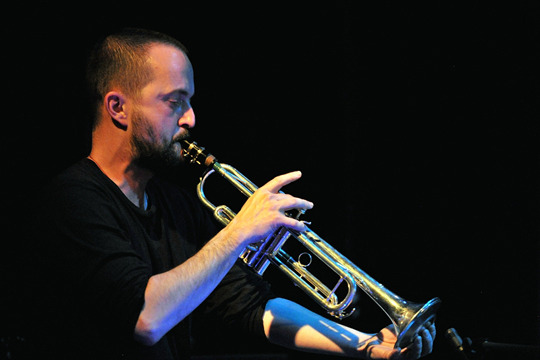 He is founder (with George Cremaschi) of Prague Improvisation Orchestra and bands like Poisonous Frequencies (with Didi Kern and Tomislav Federsel), junk & the beast (with Veronika Mayer), The MoND (with Ken Ganfield and Pasi Mäkelä), NOIZ (with Thomas Lehn and Tiziana Bertoncini), IQ+1 and others. 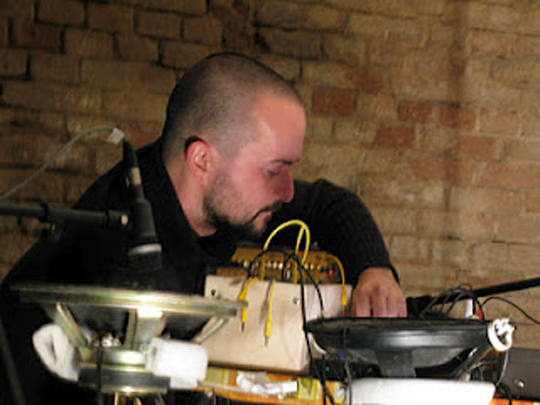 He regularly works with dancers (13 aphorisms - based on Milan Grygars acoustic drawings, duo KaPe, Moving Orchestra a.o.) 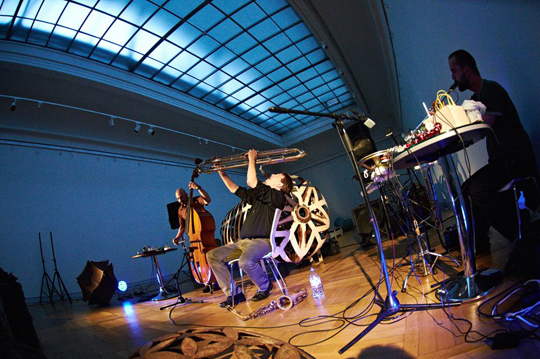 and filmmakers (live music for experimental or silent movies, creating music for animated movies etc). 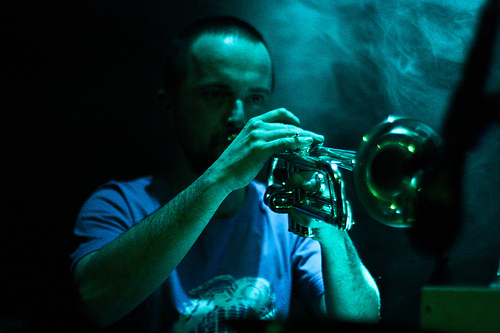 His discography includes debut double vinyl Prague Improvisation Orchestra on Polí 5, Punkt (with Kurt Liedwart) on Mikroton, Resonators (with George Cremaschi and Irene Kepl) on Another Timbre, Torschlusspanik by Poisonous Frequencies on Meteorismo, duo with Yan Jun on Kandala records and many others. 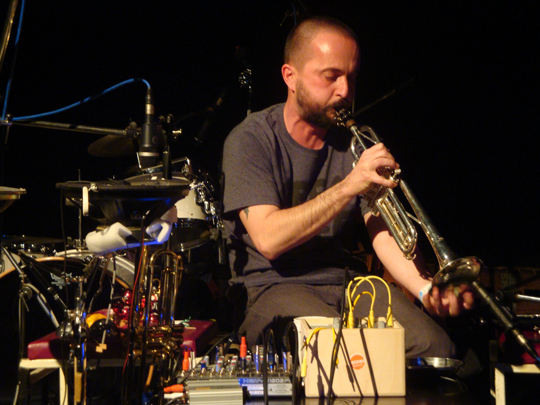 For two albums he was also member of psych-rock band Rouilleux. 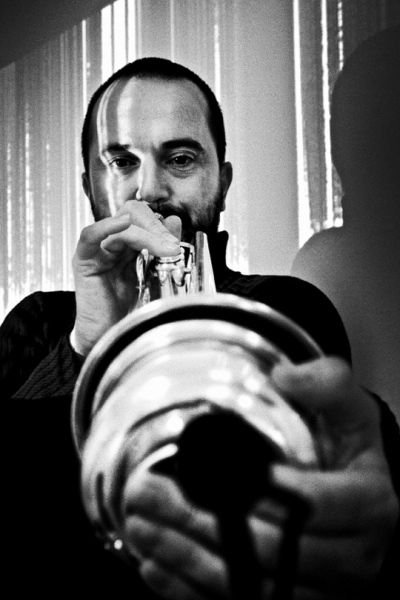 Petr has played with musicians like Xavier Charles, Angélica Castelló, Axel Dörner, Isabelle Duthoit, Kai Fagaschinski, Susanna Gartmayer, Tomás Gris, Franz Hautzinger, Agnes Hvizdalek, Irene Kepl, Mazen Kerbaj, Christof Kurzmann, Alex Losada, Ava Mendoza, Seijiro Murayama, Maja Osojnik, Ivan Palacký, Ryu Hankil, Matija Schellander, Ingrid Schmoliner, Burkhard Stangl, Miro Tóth, Mikolaj Trzaska, Michael Zerang and many others. In 2010-2016 he curated the musical programme of Communication Space Školská 28 which was a multifunctional space for various nonprofit cultural and artistic activities. 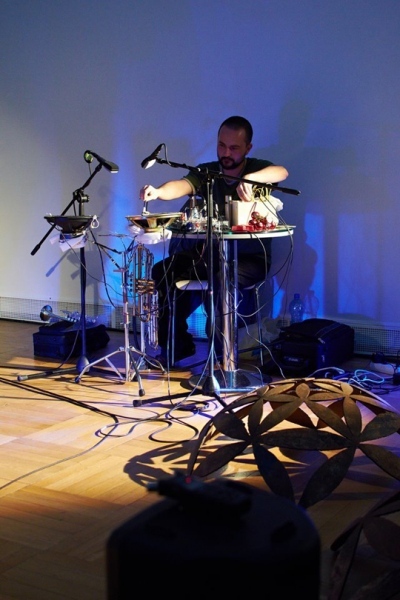 Since 2018 he became dramaturgist for the Alternativa festival in Prague.